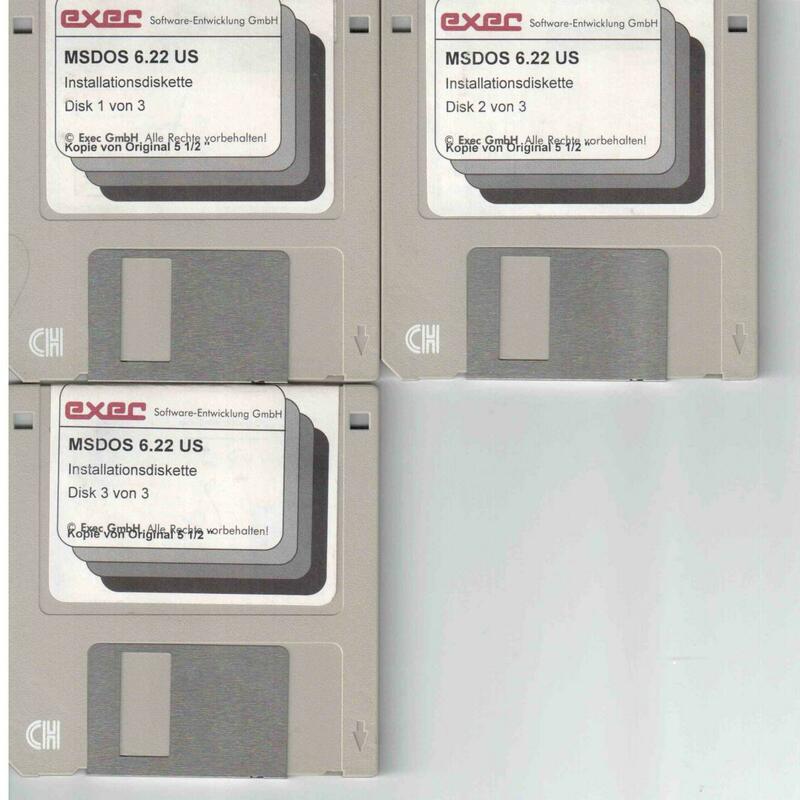 How can I get MsDos 6.22 in an 'official' or semi-'official' way? I would want it for retrocompatibility. Freedos is ok for most 'recent' things. Is there a website (allbootdisks) which comes close to 'official'? 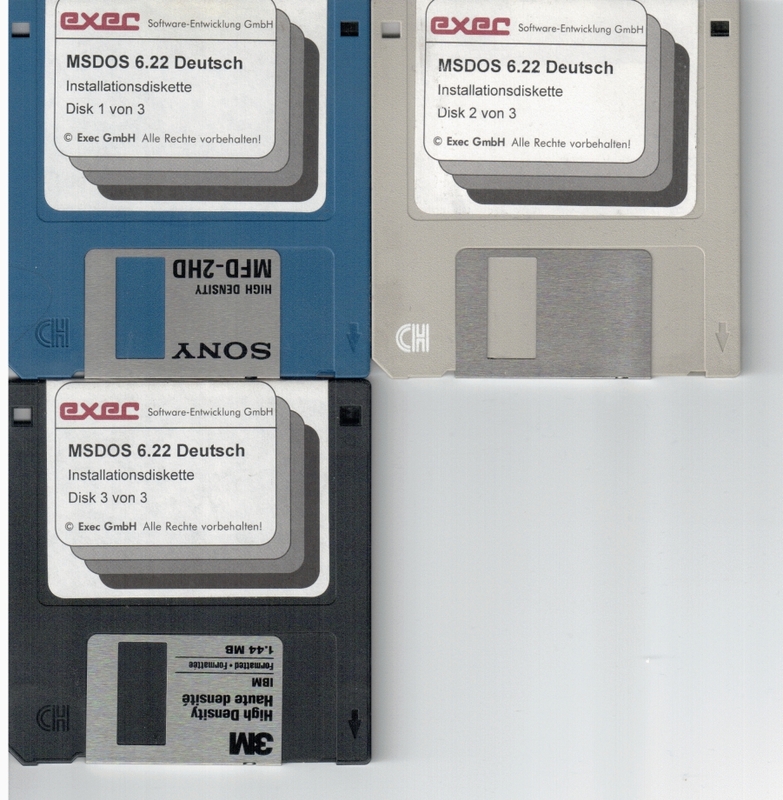 Is there an OS which installs from a MsDos 6.22 floppy, and still would be an official download (XP)? I know it's abandonware, googleable etc, but it would be nice to have a clear download. There is what I want, at http://bootdisk.com . I knew about them (they're a friends site on Reboot). I was never keen on their .exe images. In 7zipFM, I get "unsupported compression". If one uses the (Winimage self extractor) .exe directly, one gets: "insert floppy to write". setting up a virtual floppy. Gimme a .img any time! RIght, the trick is to open the .exe in Winimage. Then only one can see the contents. Heck, put the image in a zip! which caters for that. Mmmh. having support for mouse and CD. Only tried it in VB. but Dropboxes and other might not keep uploaded for a long time. then you're good to go. Betrand asked for '(semi) official'. Not sure what "semi" official means. It's got the correct hash so it is the official file and it's on a safe site. It's got the correct hash so it is the official file and it's on a safe site. First view: The hash you are trusting, is published by the author who offerred the MSDOS622 copy. How can you be sure that the hash equals the hash of the M$ files? Did you compare with the hash of the original M$ publication? Maybe in case of correct hash, your URL points to a valid (M$) file . I didn't post it btw, it's not my google drive account - I just searched for it..
Edited by pix, 29 April 2014 - 07:58 PM. Thanks for googling for me . I was really looking for sites which offer bootdisks, really. Websites which, if one goes back 2y later, it might still be there, rather than single .img links. That's what I meant with "official" (or semi-official). Freedos from a specialised distro with own site > "semi-official"
Thanks for the links, and pictures!